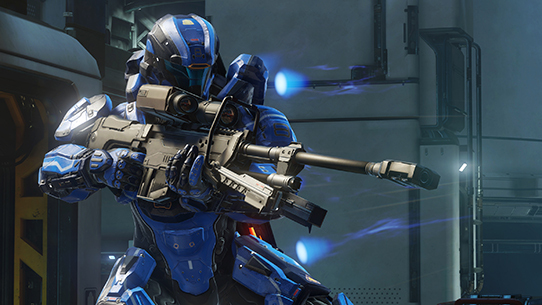 Back in June, we revealed the new Requisition (REQ) System for Halo 5: Guardians. Since then we’ve seen a lot of interest from fans wanting to learn more about this system and how it works in the game. So starting this week, we’re kicking off a series of blog entries to give you a closer look at the REQ system, which has been designed to reward players for time spent in Halo 5’s multiplayer experiences. This series will detail multiple aspects of the system, giving you an overview of how things work, and also showcase some of the REQ content that will be available when the game drops on October 27. Additionally, we've just released a quick REQ video guide (which happens to feature Mister Chief in his first speaking role). To check it out, head here. When we first started working on the REQ system almost three years ago, it began with a pitch from the team. We have a number of people here at 343 that are fans of Collectible Card Games (CCGs), in both physical and digital form. In fact if you walk into the kitchen on any given day, odds are good you will find a group huddled around the table, playing Magic the Gathering, Hearthstone or another similar game. The initial pitch for the REQ system was simple: let’s create a deep reward system for the game that allow players to collect items from a large pool of compelling content, delivered in a series of randomized packs. We wanted the system to produce the same joy and excitement that comes from opening a booster pack of and discovering a rare card inside. The system would need to bridge all of our multiplayer experiences in Halo 5, and should provide an inventory of weapons, vehicles and power-ups to be used for the dynamic deployments that are featured in our new Warzone mode. At the time, we didn’t know how far we could take the system, or exactly how much content we could create. 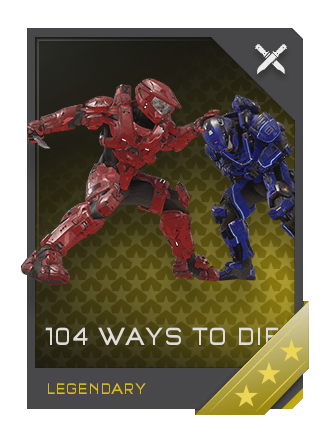 Since then it has grown to the point where we now have over 1000 unique REQ “cards” to collect at launch, with hundreds more to come in the months that follow. One of the great parts about the REQ system is our ability to keep introducing new REQ content over time. This expands the collection of rewards available to players so you are always working towards new and enticing objects of desire. It also ensures that the gameplay experience is ever-evolving, as new weapon variants, vehicle variants and cosmetic options are released into the multiplayer ecosystem. Requisition (REQ): A REQ is an unlockable item that comes in the form of weapons and armors, skins, assassination animations, and more. REQ Points: Players will earn REQ Points after each match in Arena or Warzone matchmaking, which can then be redeedmed for REQ Packs containing a variety of Requisition Cards (REQ Cards) in the form of unlockable weapons, armors, vehicles, and more. REQ Cards: Varying in type and rarity, REQ Cards offer a massive variety of items including single use items and permanent items. We’ll take a look at a few cards today. 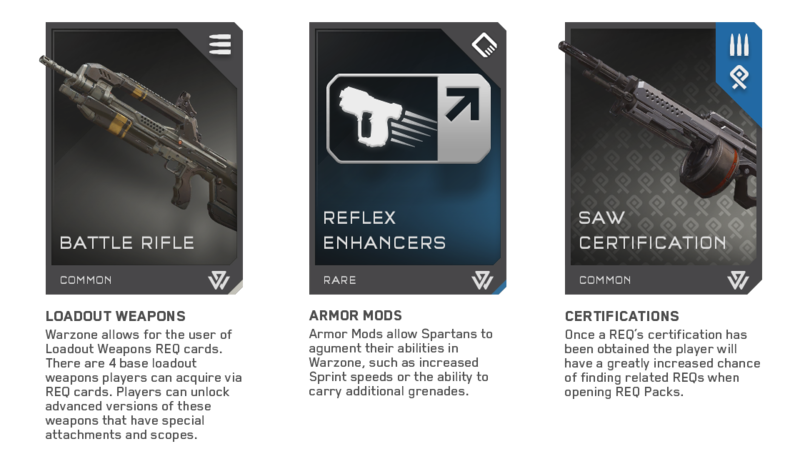 REQ Packs: REQ Packs contain REQ Cards, and come in multiple varieties – more on that later. Each pack contains a wide array of items. REQ Packs can be purchased with REQ Points earned for free in-game, or with real-world money. A portion of each REQ Pack purchased with real-world money will directly contribute to the Halo World Championship prize pool. 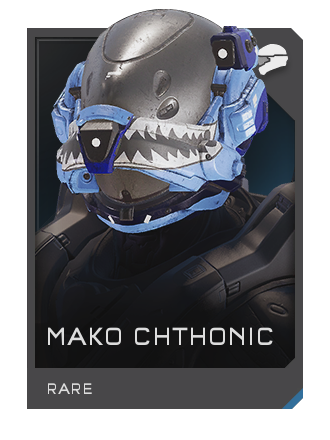 As a reminder, while players will earn REQ Packs across both Arena and Warzone, only cosmetic items can be used in Arena Multiplayer. REQ Store: Players can easily access the REQ Store from the Spartan Hub, which will allow them to acquire REQ Packs. It’s worth noting that aside from a few select exclusive items, everything in REQ System can be acquired through the regular course of play by earning REQ Points and redeeming them for REQ Packs. 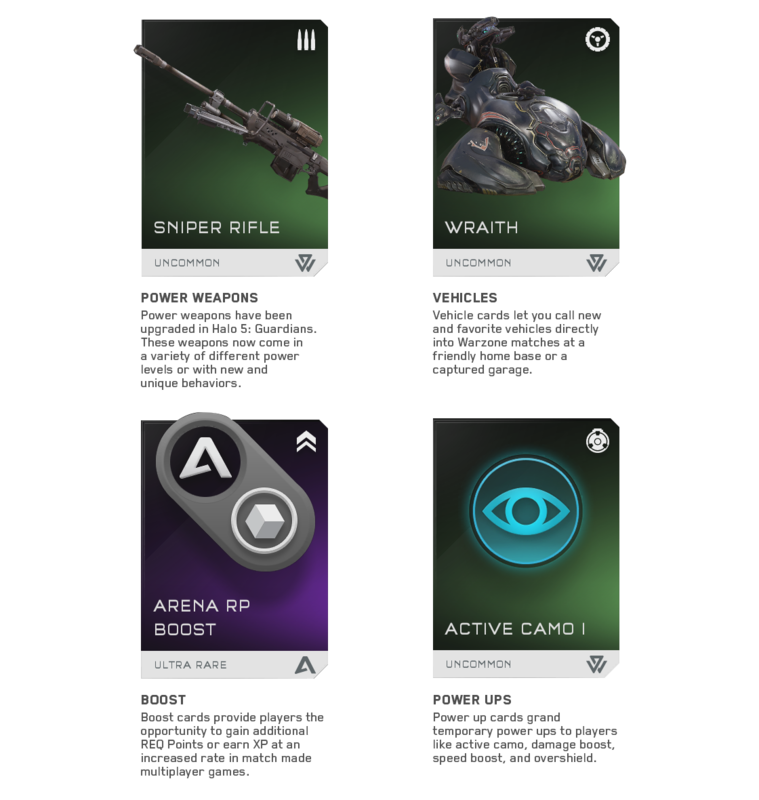 REQ Collection: The REQ Collection allows players to view the full suite of available REQ Cards. By filtering through the list, players can see not only the REQs they own, but also examine those they’ve yet to unlock. Additionally, players may manage their collection by selling individual single use REQs back into the system for REQ Points they can then use to unlock additional REQ Packs. Let’s start at the top. There are two types of REQ Cards – Permanent and Single Use. Permanent: Some REQ Cards are permanent and can be used once they have been collected by players. 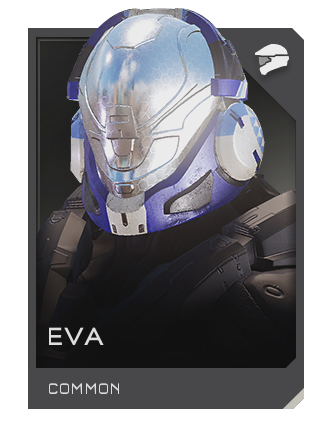 In the above example, we see Helljumper, an updated version of the battle-proven Mjolnir ODST helmet – a cosmetic item - which can be used at any time in Warzone or Arena once unlocked. 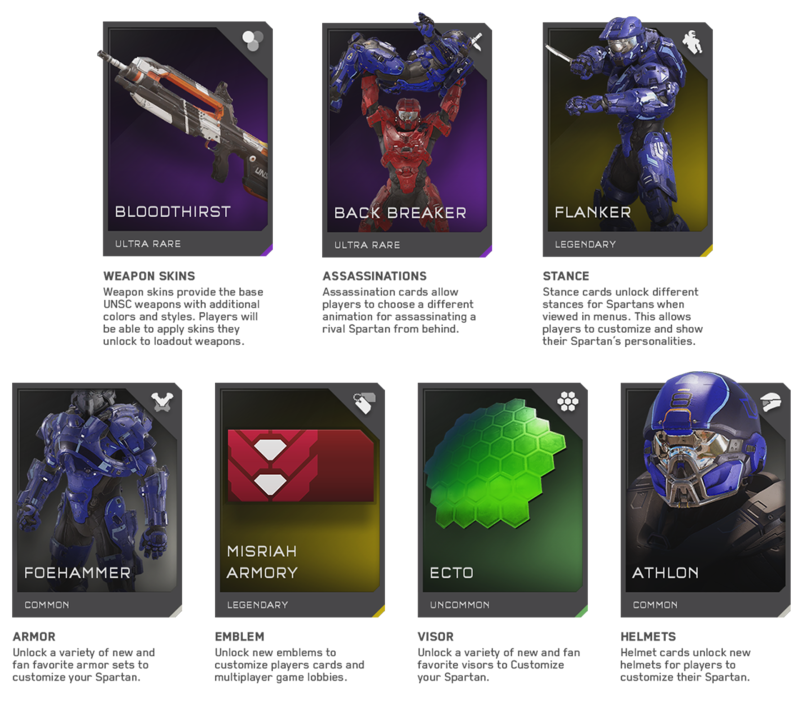 Below is a visual breakdown of all permanent REQ Card types. 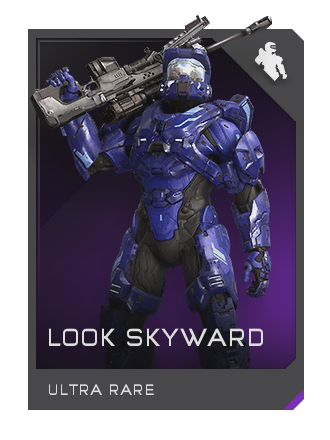 Note that the first three types (Loadout Weapons, Armor Mods, and Certifications) are exclusive to Warzone, while that the remaining cosmetic types can all be equipped in both Warzone and Arena. Note: Warzone and Arena will both have Boosts that are specific to each mode (indicated by the Arena and Warzone symbols at the bottom-right of the card). 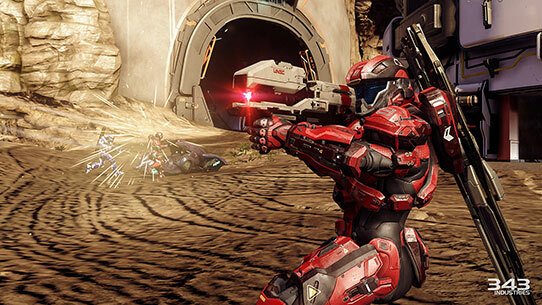 Power Weapons, Vehicles, and Power-ups are exclusive to Warzone, and are equipped at a REQ Station during a match. Hand-tuned by Spartan-II special forces sniper Linda-058, Nornfang was originally manufactured by Misriah Armory for their internal competitive sharpshooting team, before it went missing. Energy Level: In Warzone, calling in Power Weapons, Vehicles, and Power Ups requires an expenditure of Energy. 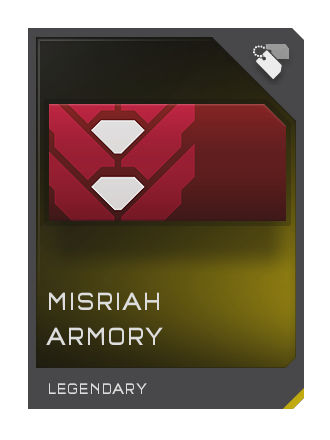 Each REQ Card has an Energy cost and it takes time for this resource to recharge, so spend it wisely. To balance matches and ensure players don’t simply start a match overpowered, players must earn Energy during the course of the match to unlock these single-use cards. REQ Level: As the Warzone match progresses, the intensity of battle will escalate to a fever pitch and new implements of destruction will be unleashed. During a Warzone match, players will increase their REQ Level from 1 to 9 by taking out enemy Spartans, destroying Bosses, and completing objectives. 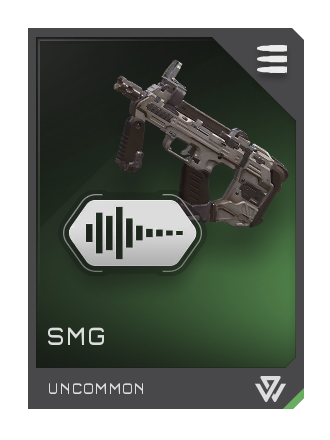 The most powerful REQ Cards can only be redeemed during the critical final stages of the Warzone match. Some legendary items are so rare and so storied that they transcend the standard rarity levels and are considered Mythic. Weapons such as Linda’s above Sniper Rifle, Kelly-087’s custom Shotgun and armaments of legend like the deadly Prophets’ Bane fall into this category, as do select cosmetic permanent REQs, such as the Helljumper helmet shown above. 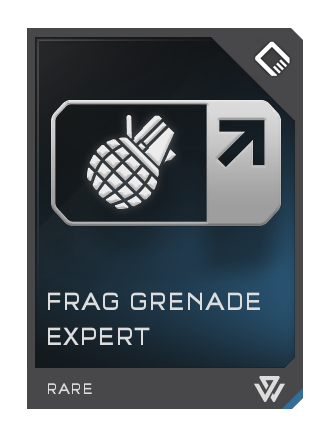 Certifications: Certifications are permanent REQs that, once unlocked, allow players to receive the corresponding single use REQ cards. There is a small possibility a player may receive one of these REQs without the corresponding certification but their chances are greatly increased once it has been unlocked. Gold: Gold REQ Packs contain a large number of REQs ranging from Uncommon to Legendary. Players are guaranteed two new permanent REQs, if available. (UPDATE) Silver: Silver REQ Packs include Common to Rare REQs with the added value of two new permanent REQs, if available. 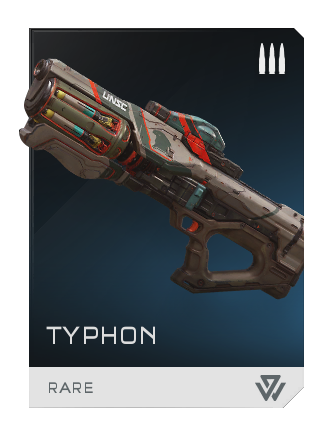 Bronze: Bronze REQ Packs include Common, single use REQs, but is likely to unlock a new permanent REQ, if available. Premium: Premium REQ Packs (such as the Warzone REQ Bundle pictured above) provide players with a large number of REQs with an increased chance at receiving higher levels of rarity and more permanent REQs, if available. 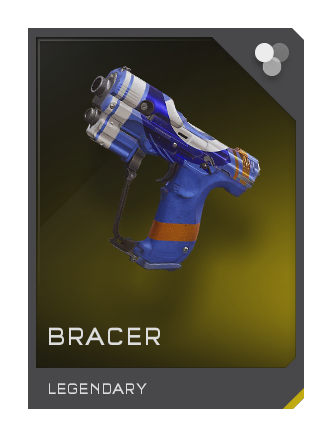 Supply: Supply REQ Packs can be obtained by purchasing select Halo licensed products at Retail and are offered in three levels: Basica, Intermediate, and Advanced. Promotional: Promotional REQ Packs are available through various promotions, often containing pre-determined rewards, such as those availabe by pre-ordering Halo 5: Guardians, with two variants: Promtional and Advanced Promotional. 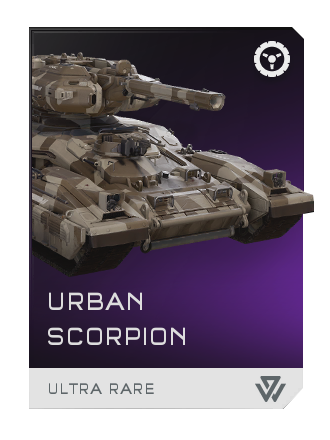 Spartan Rank packs are earned as a reward for ranking up on the field of battle, be it Arena or Warzone. Complete commendations and get rewarded with specific and rare emblems to flaunt your battlefield achievements. 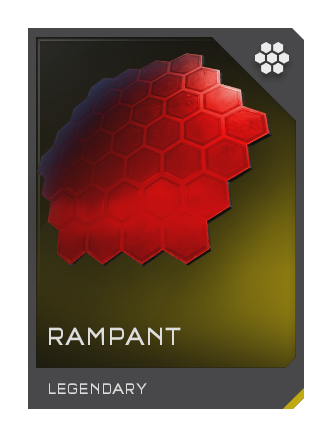 To see more cards and learn more about the REQ System, keep an eye on this series on HaloWaypoint.com, and follow @Halo for the latest news. 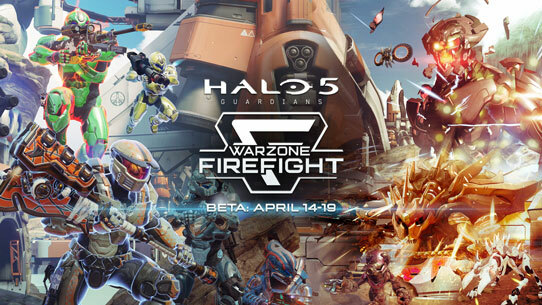 Warzone Firefight is an ambitious new multiplayer mode coming to Halo 5: Guardians that stands primed to offer the biggest Halo cooperative experience ever in franchise history, and starting today, April 14-19, we’re offering all Halo 5: Guardians players a chance to do just that with our special Warzone Firefight Beta.